Saturday May 5, 7 pm Jewish Community Centre — The Victoria Society for Humanistic Judaism (VSHJ) will mark its 25th anniversary with a Musical Gala and Desserts on Saturday, May 5, 7:00 pm at the Jewish Community Centre of Victoria, 3636 Shelbourne Street, Victoria V8P 4H2. The Yiddish Columbia State Orchestra will provide music. Tickets are $15 at the door. The music is a blend of klezmer with elements of swing and jazz, along with the sounds of Tin Pan Alley and the popular music of the day creating a whole new world of possibilities for the traditional music the Jews brought to North America. 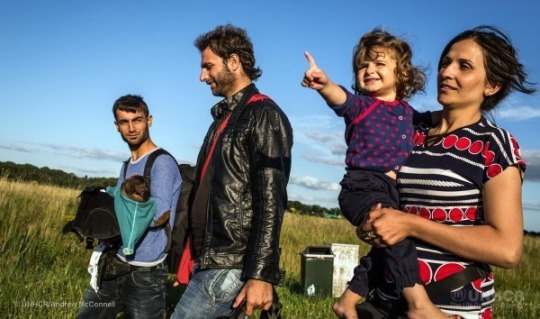 hope to hear more about their potential arrival date in Victoria. fundraising will continue into March to help us reach our goal. those attending had an opportunity to participate in a chocolate-themed raffle. Society who worked hard in support of this project. 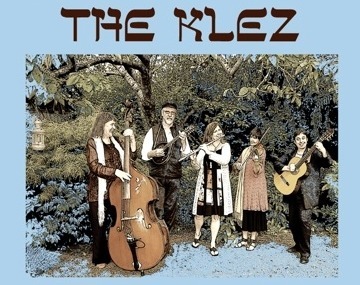 Enjoy a medley of toe tapping, wildly rhythmical klezmer music, lovely Sephardic ballads, and traditional Hebrew, Yiddish and Ladino folk songs, performed by the Victoria quintet The Klez. Desserts, coffee and tea will be served. Suggested donation of $10 for non-members. Everyone is welcome. This event is supported in part by a community agency grant from the Jewish Federation of Victoria & Vancouver Island.